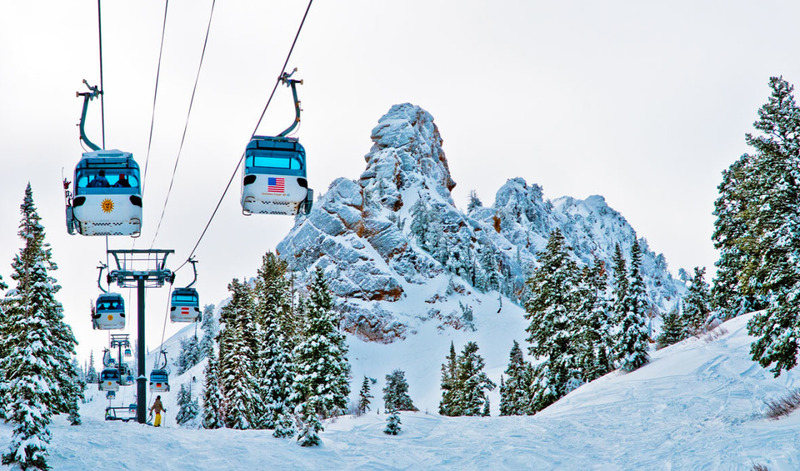 Stock image of Needles gondola at Snowbasin, UT. Officials have confirmed that 42-year-old Snowbasin, UT ski patroller Mike Erickson was caught in an avalanche and injured while performing avalanche control at Snowbasin this morning. Mike pulled his airbag and was partially buried when the avalanche came to a stop. Mike reports hearing a ‘pop’ then feeling the avalanche sweep him off his feet and thrash him through several trees. The avalanche broke above him. Mike was dug up by two other ski patrollers who were nearby. Mike was injured in the avalanche and brought down the mountain by toboggan. He was taken by ambulance to a local hospital for his injuries. 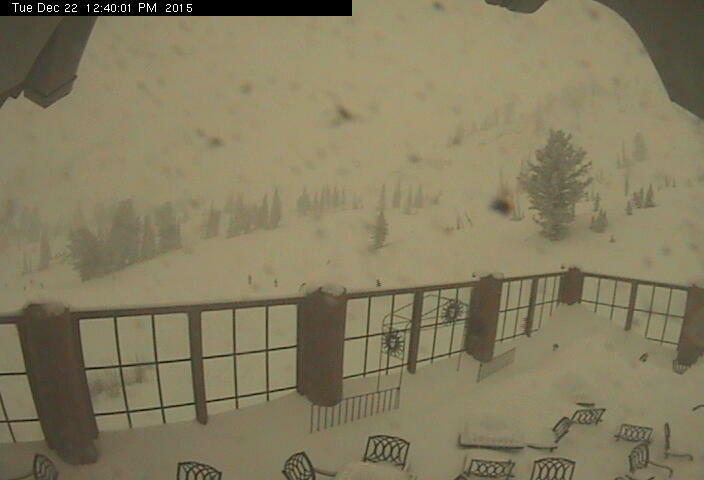 Utah is currently under an Avalanche Warning and the avalanche danger in the Snowbasin are is currently ranked as “High”. Our hearts go out to Mike and we’re hoping for a speedy recovery. Thanks for all your service on the mountain, Mike. Ski patrollers do so much for us out there and we greatly appreciate all of it. FOREST SERVICE UTAH AVALANCHE CENTER. ISSUED A BACKCOUNTRY AVALANCHE WARNING. RIVER RANGE, THE WESTERN UINTAS AND THE MANTI-SKYLINE PLATEAU. OFF OF AND OUT FROM UNDER SLOPES STEEPER THAN 30 DEGREES.